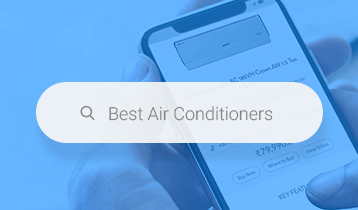 What Are The Major Advantages Of Inverter Air Conditioners? 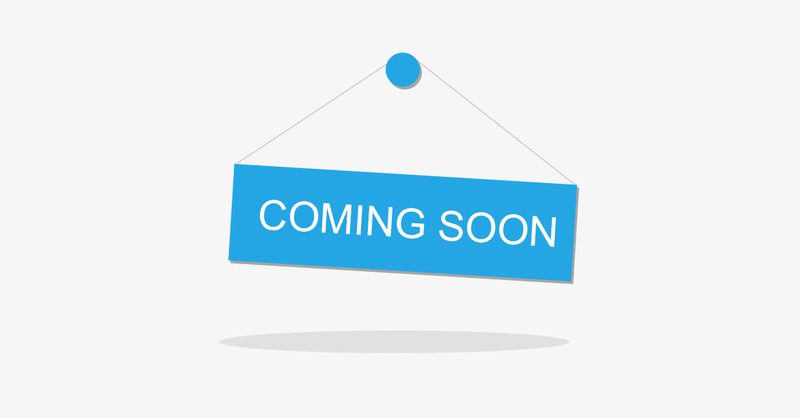 The inverter technology is the latest advancement concerning the electromotor of compressors. An inverter is used to regulate the speed of the compressor motor in order to adjust the temperature. The main feature of an inverter AC is its ability to control its compressor motor speed. The regulated speed allows the unit to maintain the temperature without having to power down its motor. This means an inverter air conditioning unit is way more energy-efficient than non-inverter ones. Consumes less power in comparison to a traditional AC. Suitable for small and large spaces. Safe for residential wiring due to lower power consumption. The inverter air conditioning offers variable compressor speed. The sensor embedded in the inverter regulates the power in accordance with the room temperature, thus resulting in less electricity consumption and higher energy-efficiency. When compared to non-inverter ACs, inverter air conditioners have fluctuation detection capabilities and automatic adjustments made to the overall compressor speed. This advanced mechanism helps save energy, proving beneficial to the surroundings. Owing to the operational method of inverter air conditioner, its compressor does not work at full capabilities, hence saving you from paying a huge amount of money at the cost of electricity units. Thus it is much more efficient than a non-inverter AC as it helps you save a lot on electric bills. The inverter technology is regarded as the best solution when it comes to economic and energy-saving operation. In an inverter model, the heating and cooling are automated in a seamless and power-saving manner whereas former technologies used to the consumer a lot of electricity regardless of the usage. A non-inverter AC cannot adjust the level of cooling, so it cannot cool the area faster when required. On the other hand, inverter AC can run the compressor at a higher speed to cool the entire area fast when required. The inverter AC runs at a very slow speed, thus it is much more silent. 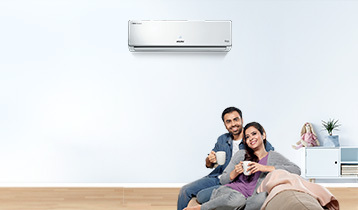 In split inverter ACs, apart from the low compressor noise, there is comparatively less noise inside the room as well. AC enables you to have a sound sleep as it maintains the temperature of the room steady at the temperature you set on the thermostat of the AC. 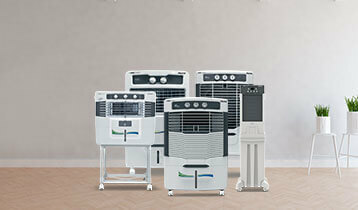 How to Select the Right Air Cooler for Your Home?